We’ve all known the struggle. You’re lying in bed, scrolling on your phone with your hands up towards the ceiling and suddenly your hands fail you. So then your phone comes crashing down, on your own face, leaving you wondering why the universe has forsaken you like this. Or, the pain of knocking your phone off the table or desk and picking it up with baited breath, waiting to see if the screen has indeed shattered into a million pieces like you fear it might have. 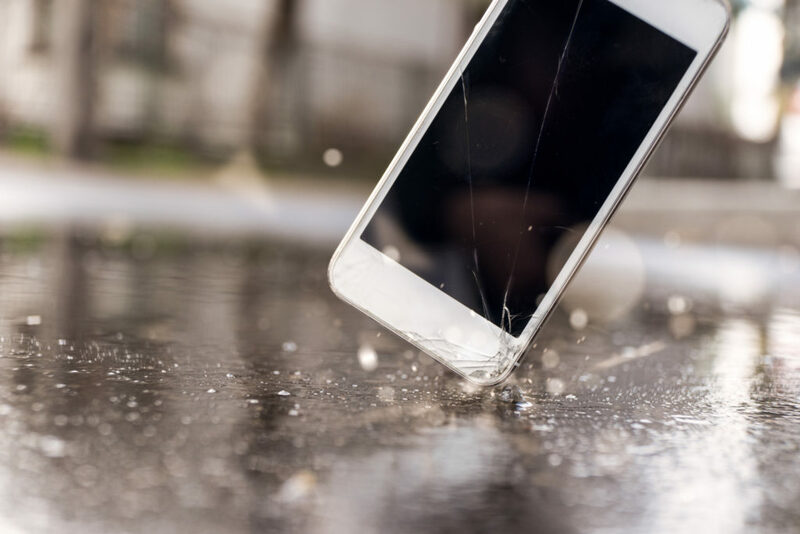 Dropping your phone can be a problem for all of us, especially for those prone to clumsiness, but for some there’s a deeper reason. 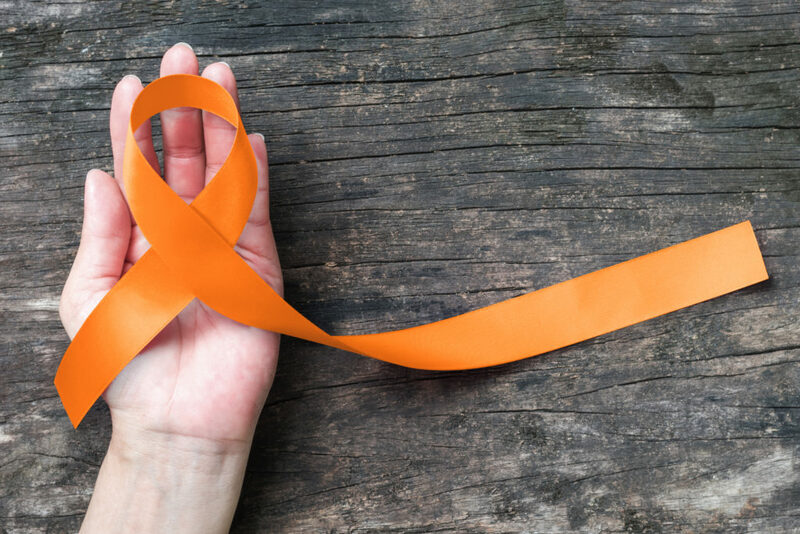 People who suffer with neurological diseases, like Parkinson’s or Huntington’s, usually have symptoms such as shaking hands or weak muscles due to the damage to the nervous system. 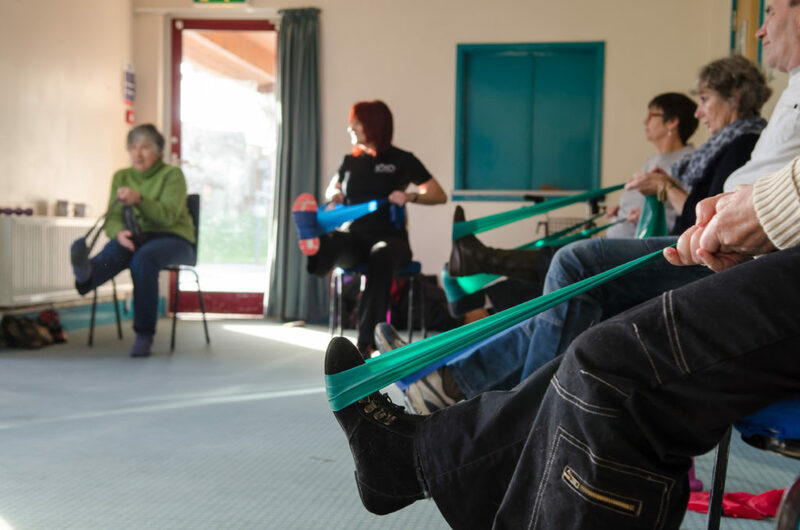 As well as a whole host of issues and effects this has on daily life, people with neurological diseases could often be mistaken for ‘clumsy’, due to the frequency with which they drop things (such as their phone). Our CEO, for example, suffers with the neurological disease, Multiple Sclerosis (MS) and he often complains about damaging his phone from dropping it so often. Luckily though, help is at hand. 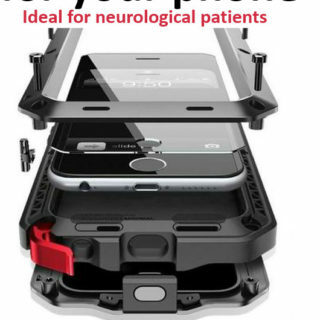 Specifically targeted towards those with neurological disorders, Mobile Guardians have released a heavy duty phone case to protect against any knock, drop or bash that comes its way. The case comes with a heavy duty screen protector to ward off cracks or smashing, and is available in a number of colours and for a whole range of phone types. Protecting the phones of those more likely to drop them leaves their mind free to worry about much more important things! Not only does this phone case protect against dropping though, but it’s also dust-proof and protects your phone from dirt. It may sound like an aesthetic issue, but if dust gets in to your phone through the various ports, it can be highly damaging to the technology. Those who work in extremely dusty environments (like those who work in construction) could find that this case makes the whole world of difference to the performance of their phone! And since we’re sure you’re now going to want to get your hands on one, we’re giving you the chance to get one completely for free! Be sure to enter our competition below to be in with the chance. WIN this heavy duty phone protector, ideal for for people who sometimes drop things due to Neurological conditions, such as MS or Stroke. The winner can choose from a range of Phone types and colours.